Recently, I’ve had the pleasure of trying a few Hydratherma Naturals products. This brand is not new to me and if you search my previous posts for Hydratherma Naturals, you’ll find another review (3 more posts). 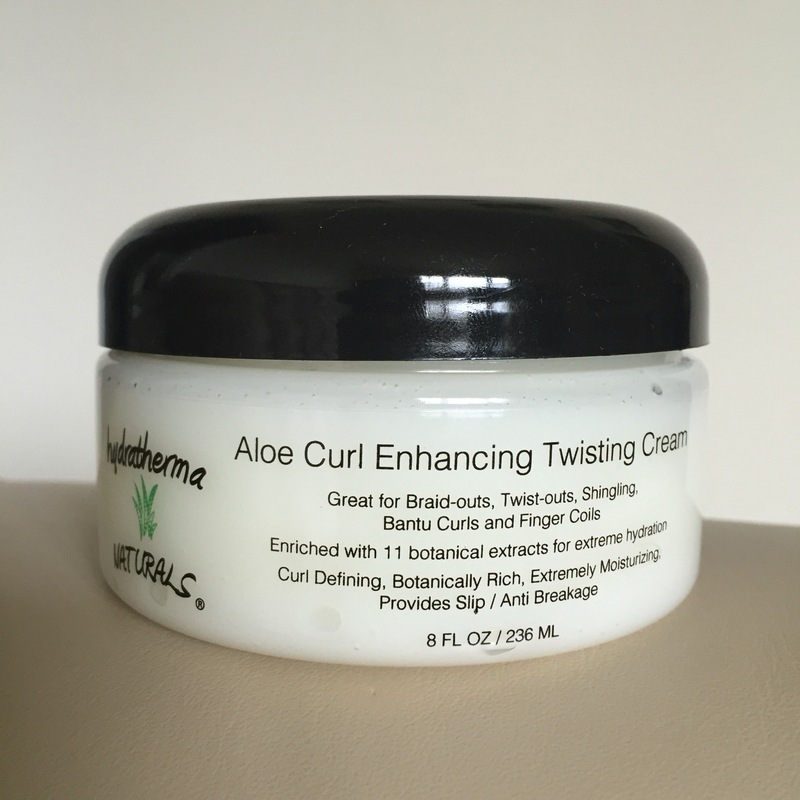 I was mostly excited to try their new Aloe Curl Enhancing Twisting Cream since I love twisting my hair and having twistouts. I’m also a sucker for aloe based products. 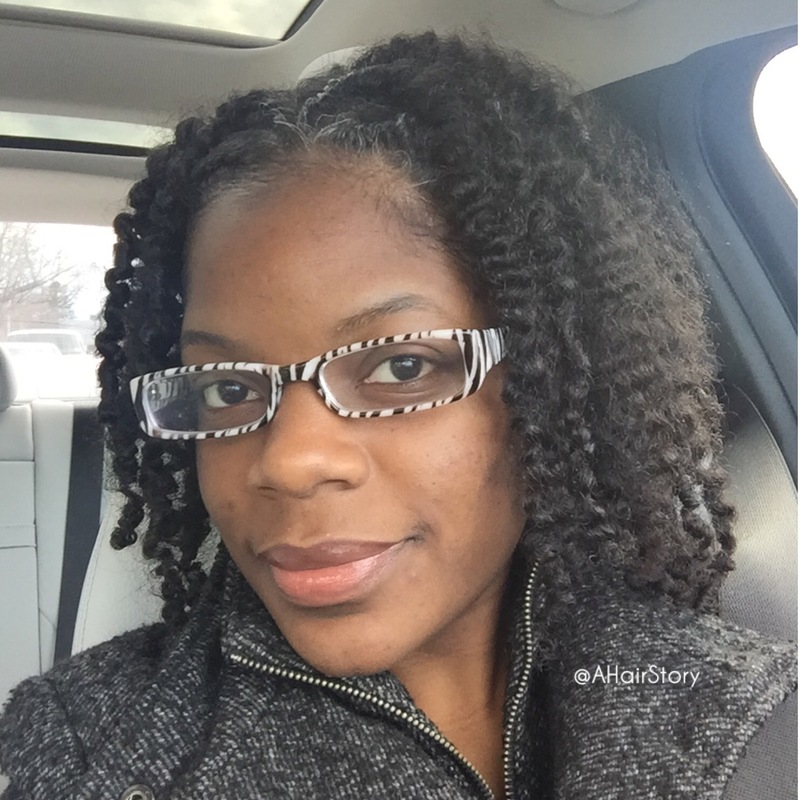 This time around, I washed my hair with the SLS Free Moisture Plus Hair Cleanser. My scalp was very clean after rinsing with no residue. My hair felt clean without feeling stripped. 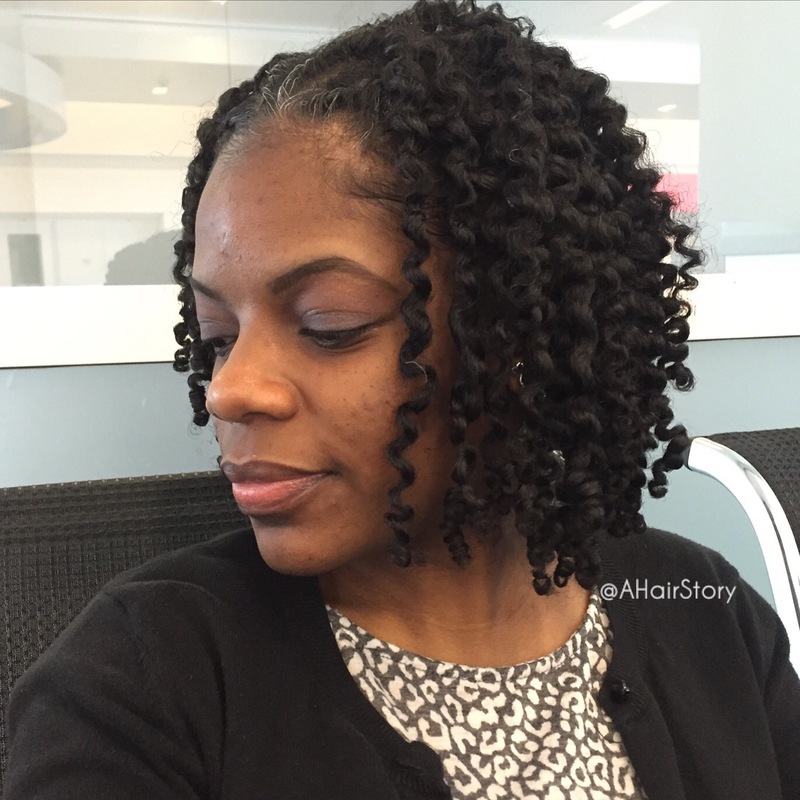 Next, I conditioned with the Amino Plus Protein Deep Conditioning Treatment. Great product! Smells divine. It made my hair feel soft and manageable and not like the typical protein treatment. I noticed the directions say for extreme deep conditioning, you can add some of the Hair Growth Oil. That was a great recommendation! After deep conditioning and rinsing, I applied a little bit of the Hair Growth Oil to my hair as well as the Daily Moisturizing Growth Lotion. Just a little because I didn’t want my hair to feel greasy or anything. The Moisturizing Growth Lotion smells amazing, like it has vanilla undertones. I’m all about great smelling products. If it doesn’t smell good to me, I won’t use it. 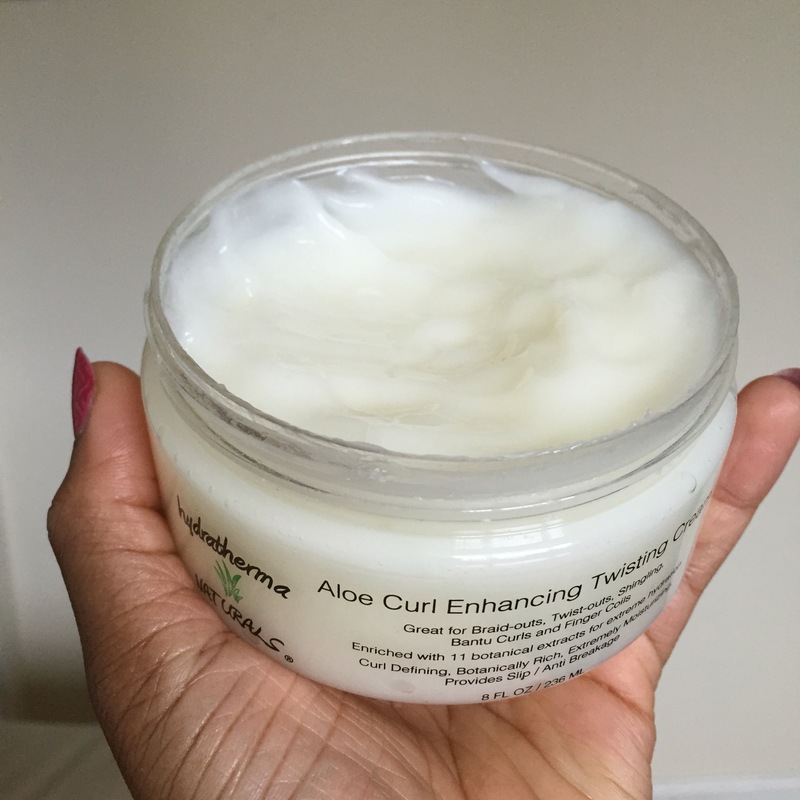 Last, I twisted my hair with the Aloe Curl Enhancing Twisting Cream. Love love love this product! You can see the consistency here. It’s a nice creamy product. I left my hair twisted for about two days just because I had no reason to untwist it yet. When I untwisted my hair though, my twistout was perfect! I had great definition that lasted for several days, even in the humid tropical weather! My hair was moisturized with great hold, but not crunchy or anything. Definitely a must try! 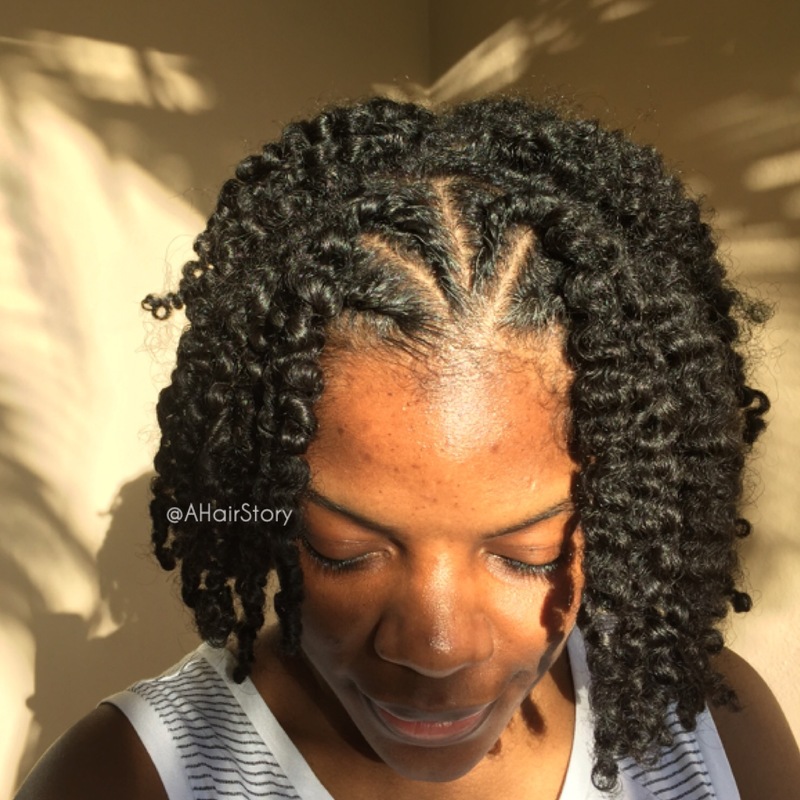 I think it would work great for wash and go’s also, if that’s your thing. When I man up and try a wash and go, I will likely use this product.